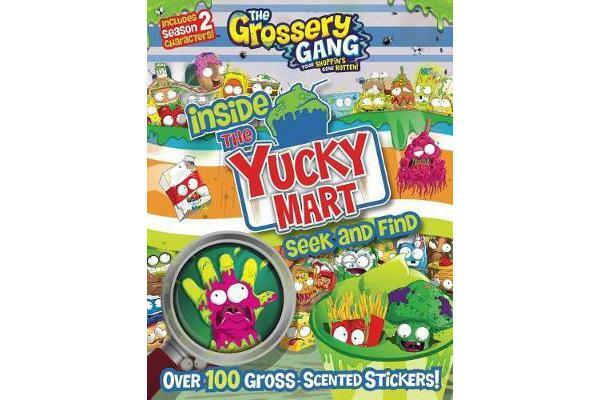 Fans of the Grossery Gang animated web series can look for hidden members all throughout the Yucky Mart in this brand-new seek-and-find book featuring favorite characters from seasons 1 and 2 and including more than 100 gross-scented stickers. Full color. Consumable.